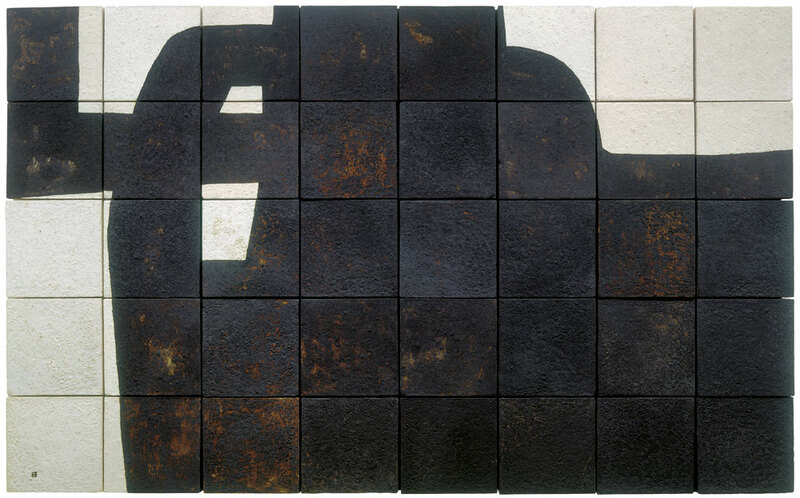 With its exhibition Eduardo Chillida – Architect of the Void, Museum Wiesbaden presents a sweeping retrospective of one of the most significant Spanish sculptors of the late 20th century. 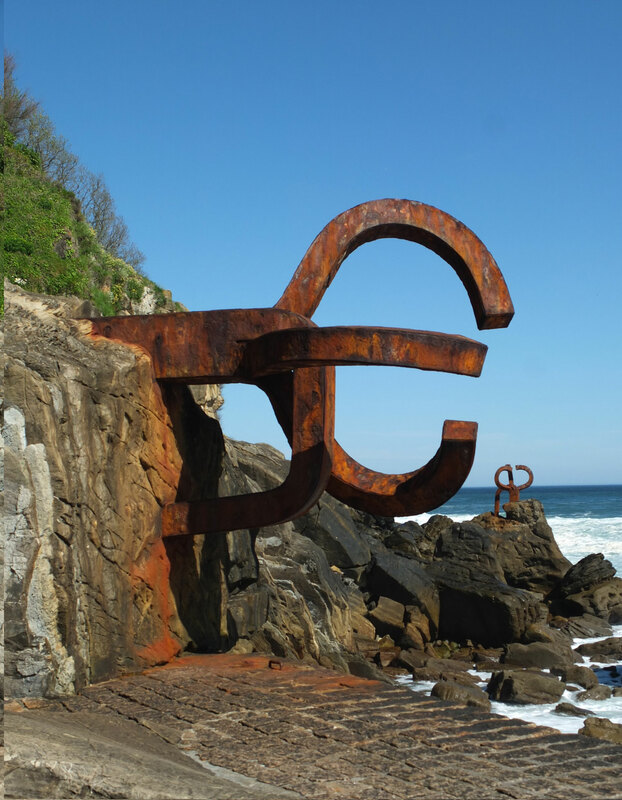 Today, Eduardo Chillida’s (1924–2002) monumental, site-specific sculptures of steel, stone and concrete have achieved iconic status, from “Peine del viento” (Wind Comb), created in 1976 on the rocky coast of his birthplace in San Sebastian, to “Berlin”, erected in 1999 in front of the Federal Chancellery in Berlin, to the massive “Elogio del Horizonte” created in 1990 near Gijón. 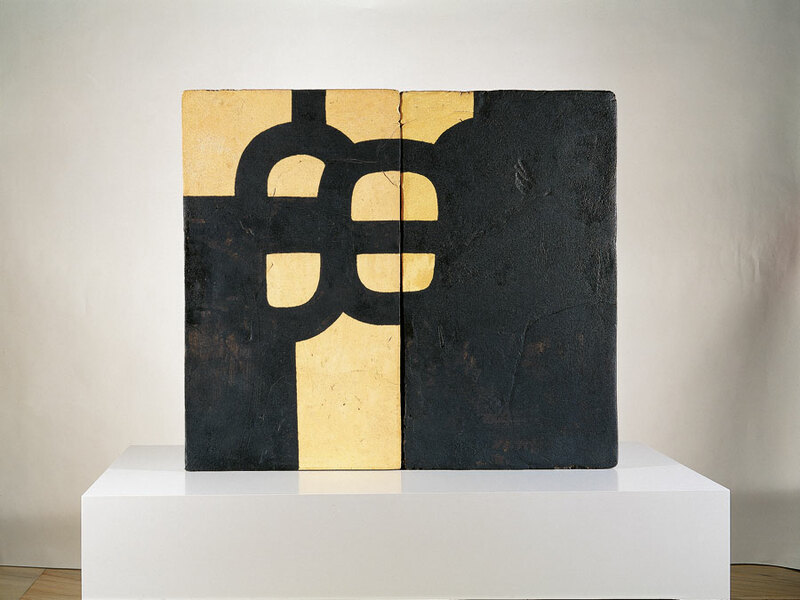 Between the Grand Prix award at the Venice Biennial in 1958 and a special exhibition at the Biennial in 1990, Chillida has taken part in four documenta exhibitions and enjoyed a career as an internationally acclaimed artists commissioned for large-scale, outdoor sculptures. 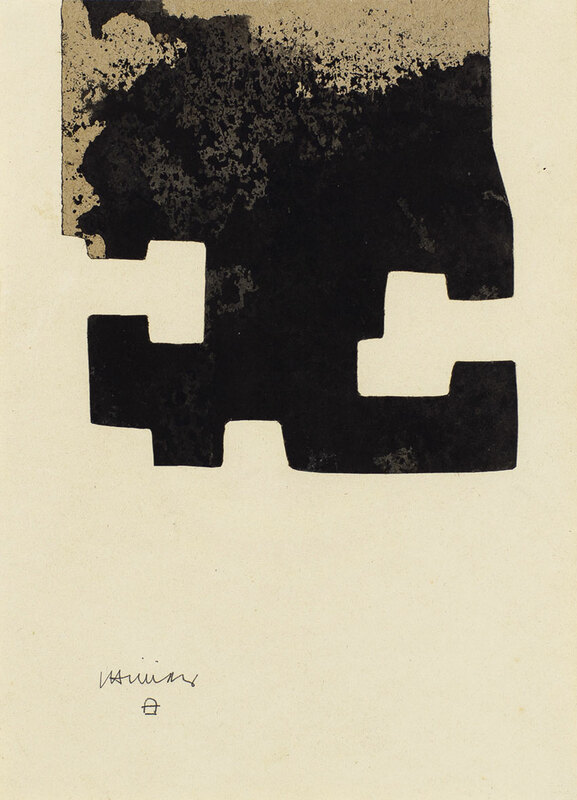 The expansive scope of Chillida’s work encompasses both indoor and outdoor sculptures, the design of his own landscape park in Hernani near San Sebastián, as well as numerous graphic and graphic print pieces, book projects and large-scale ceramic murals. 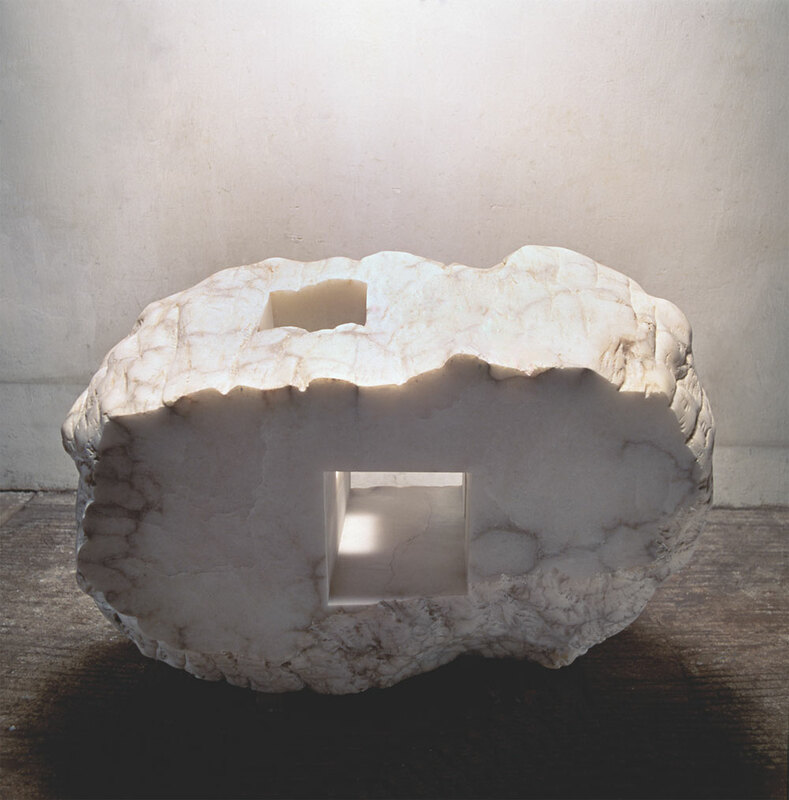 Chillida’s work has been shown at major exhibits in the Museum of Fine Arts in Houston (1966), in the National Gallery of Washington (1979), in the Guggenheim Museum in New York (1980) and the Museo Nacional de Reina Sofia in Madrid (1999). 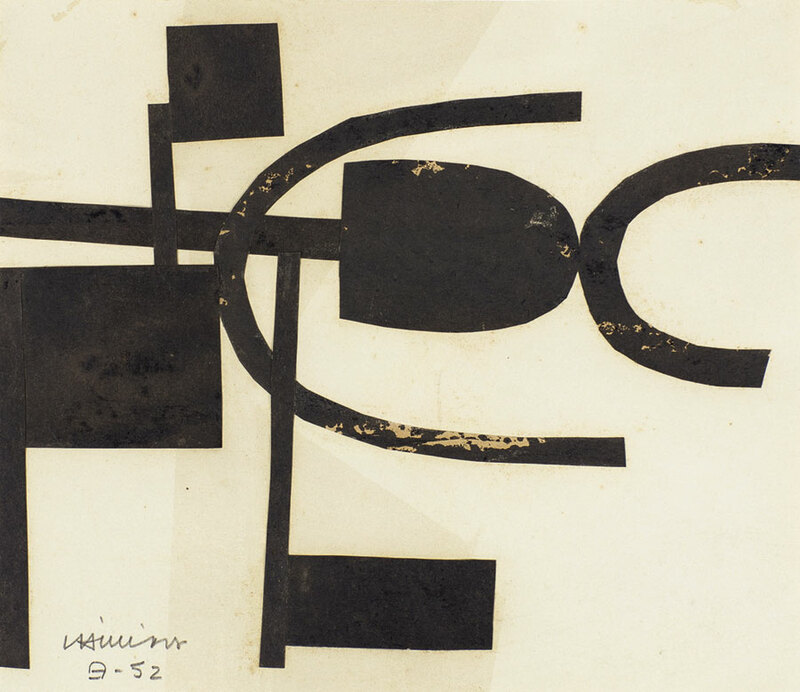 Now, 25 years after the presentation of his work in Frankfurt’s Schirn Kunsthalle, Museum Wiesbaden will present the first German retrospective of the artist’s work since his death in 2002. 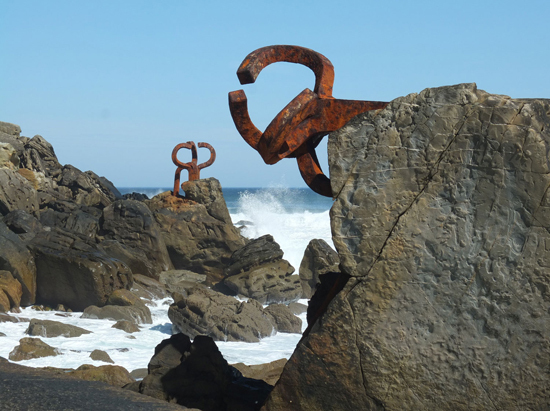 With it, a long-desired ambition of the capital city of Hesse will be fulfilled, namely to bring “home” the most significant artist of its sister city San Sebastián. 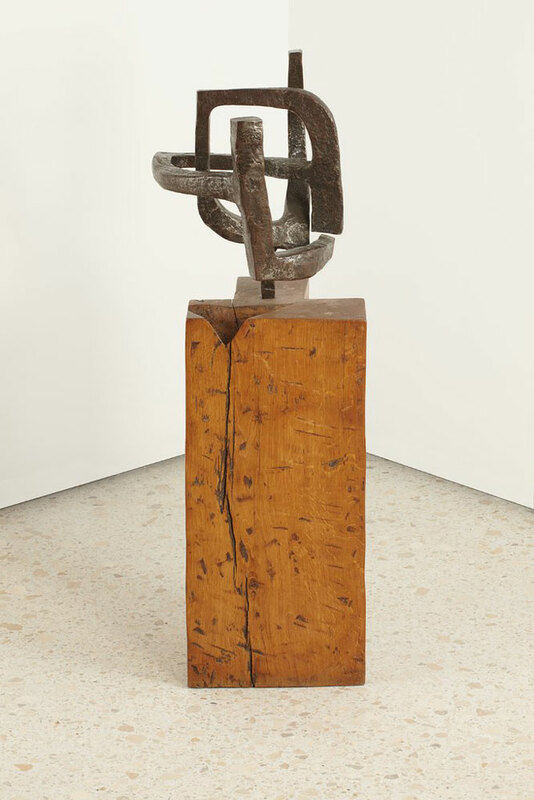 Encompassing 121 works – including some of the heavy weights – this exhibition will be the most comprehensive presentation of Chillida’s work to ever be shown in Germany. 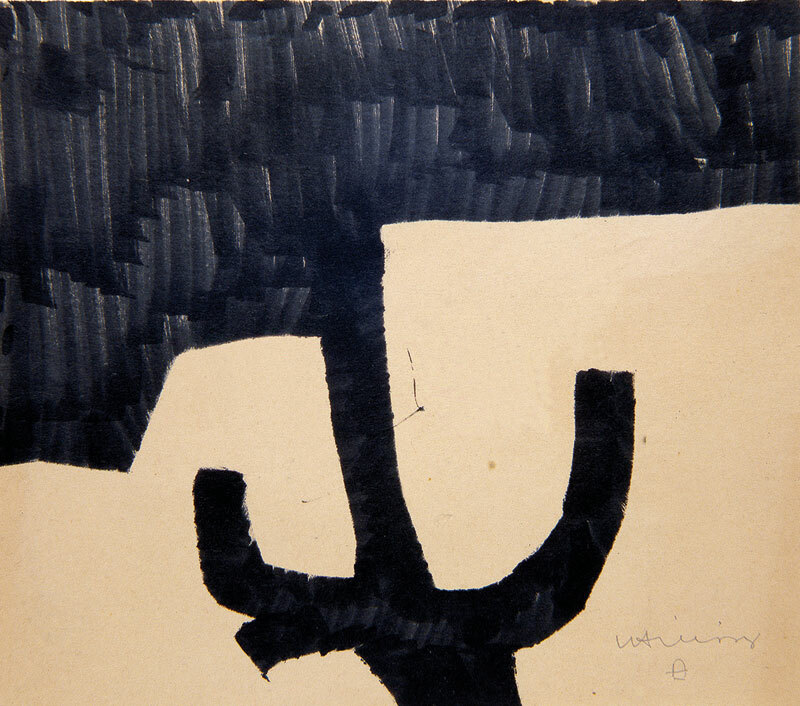 The exhibition is being organized in close cooperation with the Museo Chillida Leku, and is curated by the artist’s son Ignacio Chillida, Lea Schäfer and Alexander Klar, Director of Museum Wiesbaden. 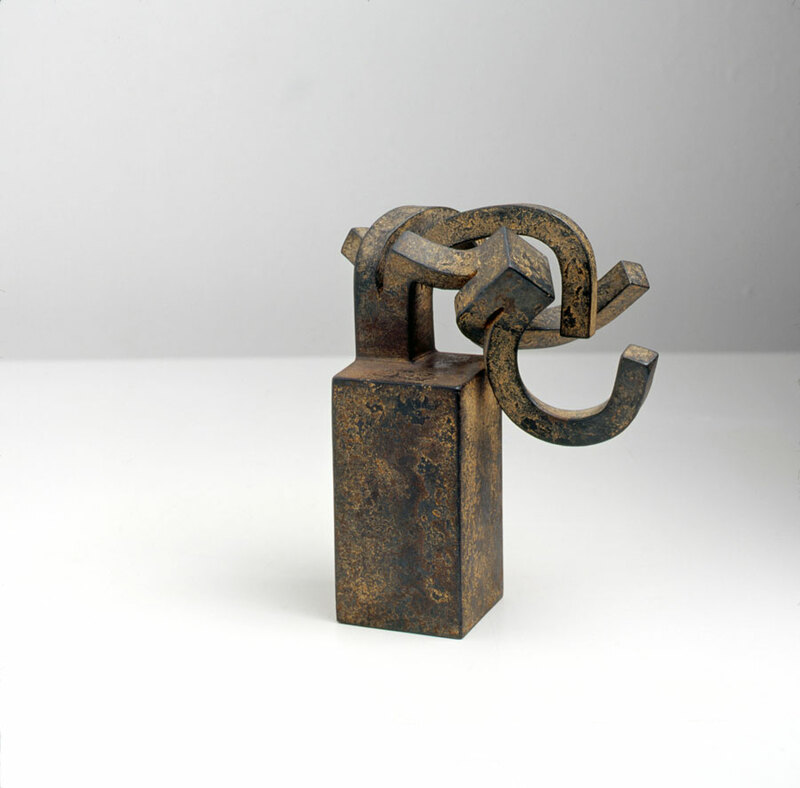 Works-on-loan are to be provided by the Chillida Association and the artist’s family; the Museo Nacional Centro de Arte Reina Sofia, Madrid; the Museu d’Art Contemporani, Barcelona; the Museo de Bellas Artes, Bilbao; as well as well as private lenders in Spain and Germany.